50 Meals in 50 States. 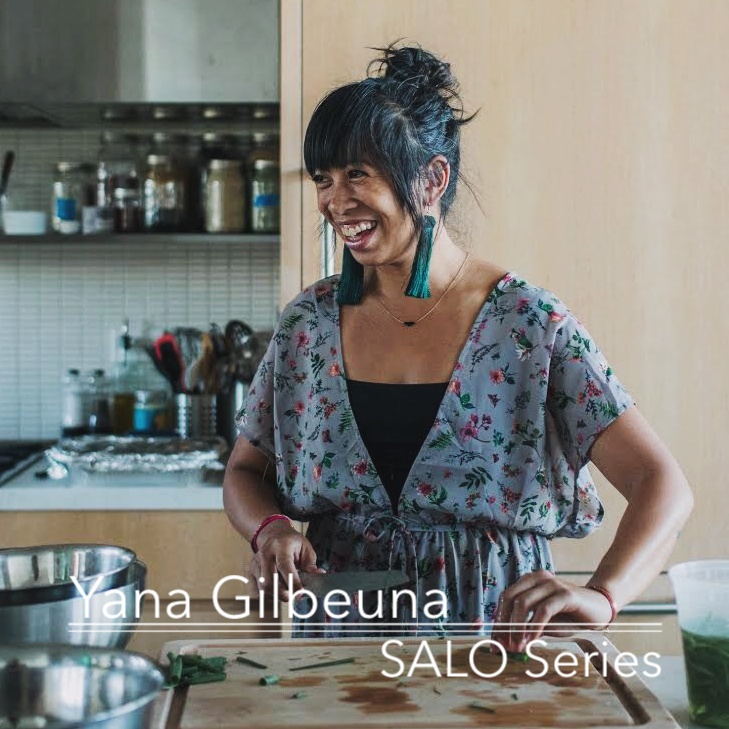 To most people, this seems a crazy idea; to Yana Gilbuena, a passionate Filipino chef who had just been laid off from her full-time furniture design job, it was just the kick she needed to start her new life in food. She packed up all her things and went on an epic road trip across the United States, cooking traditional kamayan feasts – hands-only Filipino dinners – for communities from small towns in North Dakota to metropolitan cities in California, and even to our non-continguous states Hawaii and Alaska. Now, not only has she trekked across the U.S., Yana has also criss-crossed through Canada, Mexico and South America, bringing her love for the Philippine heritage and local cuisine wherever she goes. Join us as we sit down with Yana to talk the realities of long-term travel, maintaining authenticity in the face of scarcity, the regional differences of Filipino cuisine and her upcoming cookbook “No Forks Given”.